18 in. x 6 in. x 13 in. Black Aluminum Case with Foam Padding by Voyager at UCBC Group. MPN: 62271. Hurry! Limited time offer. Offer valid only while supplies last. 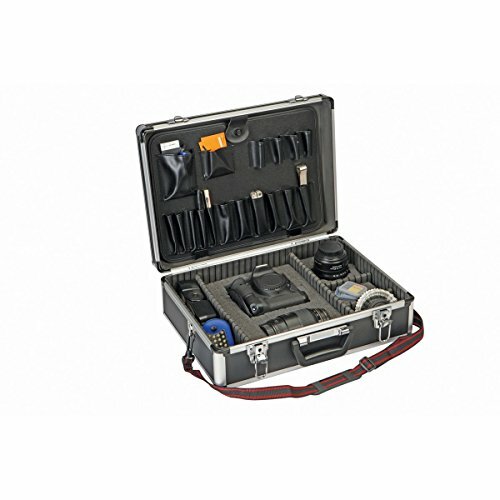 This aluminum tool case has a rugged exterior and a padded interior making it ideal for test equipment, precision tools, cameras and audio gear. If you have any questions about this product by Voyager, contact us by completing and submitting the form below. If you are looking for a specif part number, please include it with your message.